When will be Wizadora next episode air date? Is Wizadora renewed or cancelled? Where to countdown Wizadora air dates? Is Wizadora worth watching? Wizadora is a trainee wizard who gets along just fine with all her friends and helpers. Join Wizadora and meet Tatty Bogle, a scarecrow that lives in a hollow tree in the garden where he invents strange contraptions; meet Very Old Fish, who has swum in all the oceans of the world and has many tales to tell; meet Pheobe, the talking telephone; meet Filbert, the half-plant half-animal, who is Wizadora's assistant; and meet Topp, Sticky and Bottom, the impish and lovable The Draw People and not forgetting her very own helpful & bossy cloak-hanger called Hangle. With 5 Series', Wendy Van Der Plank, Joe Greco, Steven Ryde, Brian Murphy & Tessa hats star in the magical, wonderful world of Wizadora, which will help provide the ground needed by pre-school children. In an amusing and entertaining way they will be introduced to basic learning skills and basic life skills. 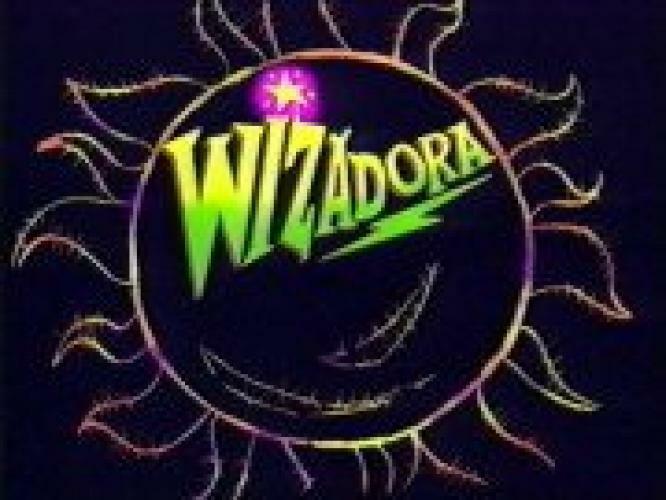 Wizadora next episode air date provides TVMaze for you. EpisoDate.com is your TV show guide to Countdown Wizadora Episode Air Dates and to stay in touch with Wizadora next episode Air Date and your others favorite TV Shows. Add the shows you like to a "Watchlist" and let the site take it from there.